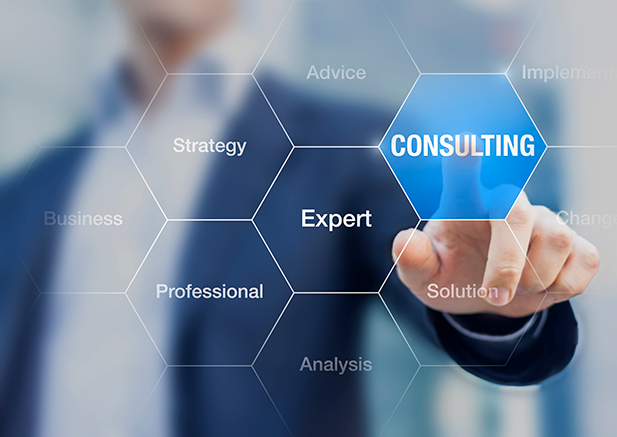 Straa Consultants have vast knowledge and extensive industry experience in energy and chemical sectors. Our consultants have expertise in conducting the technical due-diligence and can work closely with the clients’ project team, verify quality and completeness of front end studies and various related documents to come up with recommendations on the project prior to proceeding to next stage. Straa can undertake an independent technical and environmental review of a project with specific emphasis on key points as necessary. We can support client for a comprehensive technical due-diligence covering technological, operational and environmental assessments along with review of organizational structure, project execution strategy and market analysis.